Our firm has an established reputation in the Las Vegas legal community for successfully representing clients in personal injury matters throughout Clark County, including Henderson, Boulder City, Pahrump, and Nye County. We have obtained significant verdicts and settlements on behalf of victims of serious personal injury or wrongful death, including those who have been injured in auto or motorcycle accidents, in construction or workplace accidents, or as a result of a defective product or medical malpractice. We also represent clients in workers’ compensation matters, specifically those who are attempting to collect judgments. Please visit the Areas of Practice page of our website for a full discussion of our areas of expertise. One of the most difficult decisions a person must make after suffering a traumatic injury or loss of a family member is selecting a personal injury attorney to represent you. We understand that this is a stressful time for our clients, and we are committed to providing an unparalleled level of personal service to our clients. Every client we represent receives the benefit of our dedication, commitment, and integrity regardless of the size of the claim; we realize that your case is important to you, and we want to assure you that your case is equally as important to us. Before focusing his practice on representing only plaintiffs, Mr. Blank worked in insurance defense and also served as general counsel for local television affiliates. Mr. Blank understands how insurance companies evaluate various types of claims and the strategies they employ to defend them. He also knows that insurance companies consider the plaintiff’s choice of legal counsel in deciding whether to settle a case or pursue the matter in trial; Eric R. Blank has an established track record of obtaining successful results for his clients, and is a seasoned litigator who is always prepared to proceed to trial to maximize the recovery on your case. 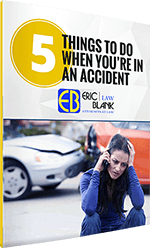 Eric Blank Injury Attorneys are dedicated to obtaining recovery for injured plaintiffs. 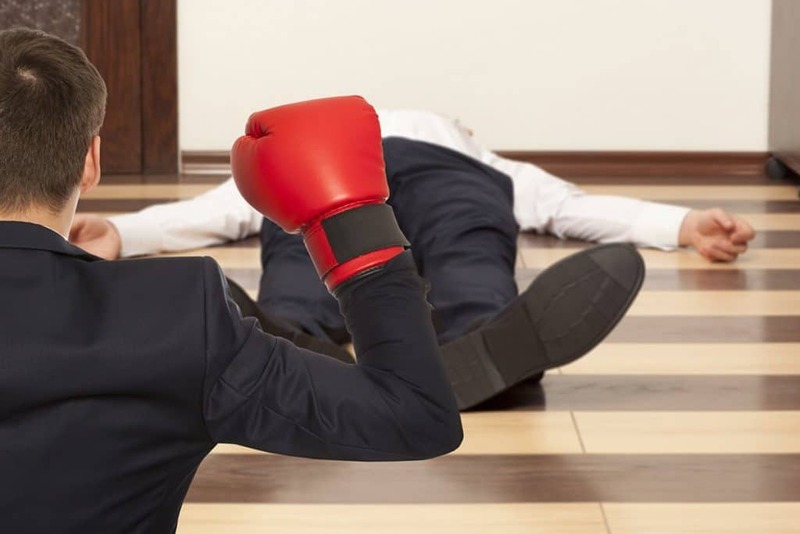 If you or a loved one has been injured in a personal injury incident, or if you are having difficulty collecting workers’ compensation benefits or on a debt or judgment owed to you, contact Eric Blank Injury Attorneys today. We offer a free initial consultation on personal injury cases. For your convenience, members of our staff speak Spanish, are available for home and hospital visits, and are available for consultation on weekends and evenings. What exactly is personal injury? Generally, it is a legal term that refers to emotions, mind or injuries to the body. It also refers to the damages to your property a result of the negligence of someone else. 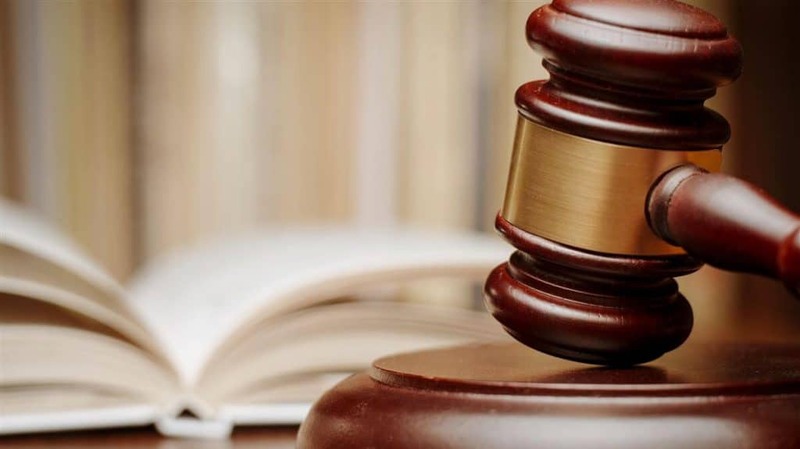 The court of law has provided some rights for those who endure personal injuries and they are able to claim for the negligence, recklessness and irresponsibility of others. However, these claims normally involve a stringent and complex process which often creates a lot of stress. It is important to approach and experienced team such as Eric Blank Injury Attorneys who will present your case in the best possible way. Most of the cases get settled outside the court. These cases require high negotiation methods to reach the common grounds for compensation. Personal injury Attorneys are trained to speak in the favor the client and make sure that the victim gets the right compensation for their loss. In a case, where you are not able to go to court for your compensation claim, Eric Blank will represent you in the best possible way, with total knowledge and experience in personal injury law. 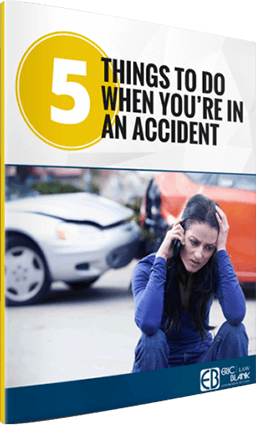 It is essential that you hire a Attorney who practices only in personal injury law. He or she should have enough experience, possess a track record of successful claims, and provide their clients with the maximum coverage that might include medical bills, property repair charges and other expenses in the court process. Compensation for medical fees, hospital bills, medicines, physiotherapy expense. You do not have to pay anything to the Attorneys. They do not get anything until the case is settled. Many Attorneys offer their services on no win-no fee basis. Ensure that representation is extremely professional and do their best to get the right compensation. Ensure that you will not have to go into negotiation yourself for settling the case outside the court. Settling outside the court is lot better because it is quick and hassle free but you may not have the good negotiation skills and consequently suffer a loss. Offer you a free consultation on how to handle the medical insurance firms and how to talk with them so that your case does not get in a weak position. Eric Blank Injury Attorneys are known for their track record, and history of claiming compensation successfully and ensuring that their clients get paid for their loss. With Eric Blank Injury Attorneys experienced staff, you can be confident that they will help you in receiving the best and highest settlement for your case. Personal injury can affect your life physically and financially. While looking for a personal injury Attorney, you should make sure that the Attorney has thorough knowledge of each and every aspect of personal injury law. Eric Blank Injury Attorneys are experienced and knowledgeable personal injury attorneys who can help you prepare your case and present it to receive the maximum compensation. Our team can help you establish your rights under the personal injury law. You may also weigh your options if you want to accept the settlement offered by the insurance company or you intend to take the matter into court.